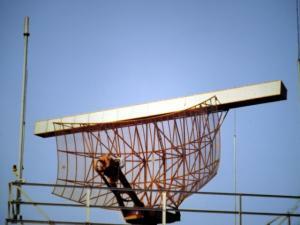 The ASR 4 was one of the first civil air traffic control radars in the United states. 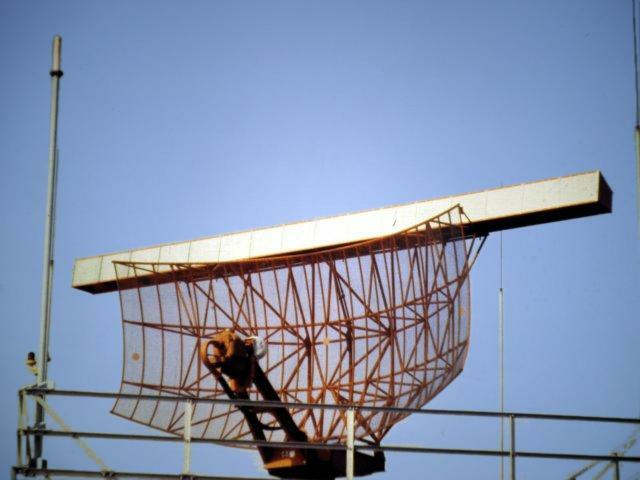 The first radar sets were installed in spring 1959 at Newark (New Jersey) and at Orlando (Florida). The ASR 4 has a range of 60 miles at up to 25,000 ft and incorporates video mapping, MTI and devices to eliminate rain clutter. It used the mechanical tunable magnetron of the type 5586 of the company Ratheon. TI’s radars have been selected over all competition by a dozen countries as well as the FAA and the U.S. Air Force, Navy and Army. In all, 175 airports used the ASR 4 and later versions, the ASR 5 and ASR 6. It was replaced by the ASR 9 since 1989. ASR 4 used on military airfields received the designation AN/FPN-51.